Filter Program – Must Air USA, Inc.
Filter Program by Must Air USA, LLC. According to the EPA®, the indoor air quality that we are exposed to on a daily basis is 70% more polluted than the outdoor air. Studies show that the average American spends nearly 90% of their time indoors which puts us all at a greater risk of contracting various diseases from indoor air pollutants. The EPA actually ranks poor indoor air quality among the top five public health risks. Your HVAC (Heating, Ventilation and Air Conditioning) systems air filters should be checked and replaced once a MONTH. 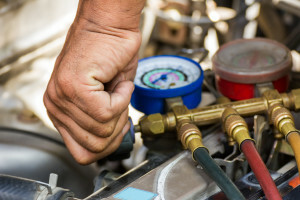 Specifically during peak seasons, (summer and winter) your system is working at full capacity, therefore your air filter will need to be checked and replaced more often. It’s a fairly simple and basic concept, the dirtier your air filter is, the harder your system will need to work to heat or cool your home. Not only will it need to work harder, it will perform less efficiently and the added strain on your system will shorten its life expectancy considerably. • Increase efficiency & save money. An old or dirty filter will restrict air flow and make your system work a full capacity in order to keep you warm or cool, thereby wasting energy and decreasing the efficiency of your system. When your system is not working at full efficiently, it is consuming more energy, which means electric and gas costs will increase. 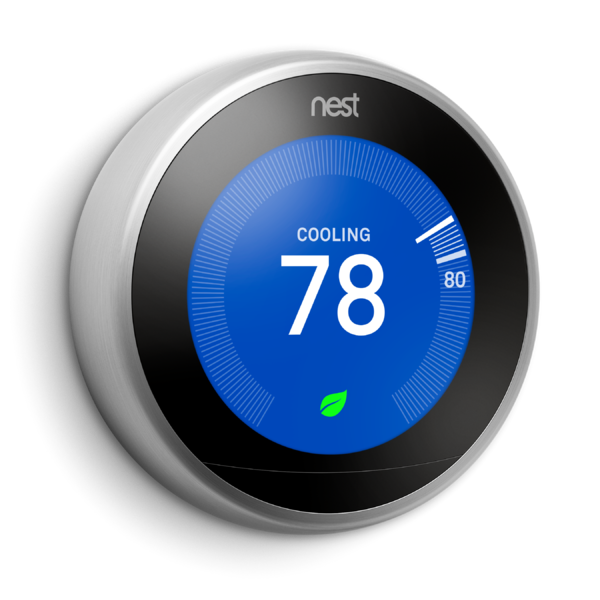 • Increase longevity of your heating & cooling system. Along with allowing free flow of air, the air filter function is designed to keep the inside of your HVAC system clean and free from dirt and debris. According to Energy Star®, a joint venture of the EPA and US Dept. of Energy, “Dirt and neglect are the #1 causes of heating and cooling system failure.” A clean filter will prevent dust and dirt from building up in your evaporator coils and blower fan — leading to expensive maintenance and/or early system failure. • It’s probably the easiest thing to do to KEEP YOUR HVAC system clean, running efficiently, reduce your maintenance costs and extend the overall life of your system. • Air filters can be found inside the return vents in your home. These return vents might be on the ceiling, wall, or in the system itself. How Does Must Air USA Filter System Work? Extend the life of your unit and sign up TODAY to our FILTER PROGRAM that is totally FREE!!! You will get a “filter change reminder” every month; we will remind you when it is time to change your filter! No filters on-hand? Don’t have time to get them? Can’t find the right size anywhere? Getting too expensive? NO PROBLEM! Let us get you the right filter, right size, and the RIGHT PRICE straight to your door, GUARANTEED!! !